ROMANCE BOOK PARADISE: Spotlight on Valerie Parv, BIRTHRIGHT and Giveaway! Spotlight on Valerie Parv, BIRTHRIGHT and Giveaway! 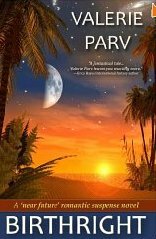 We have Australian author Valerie Parv . She is one of Australia's most successful writers with more than 29 million books sold in 26 languages. 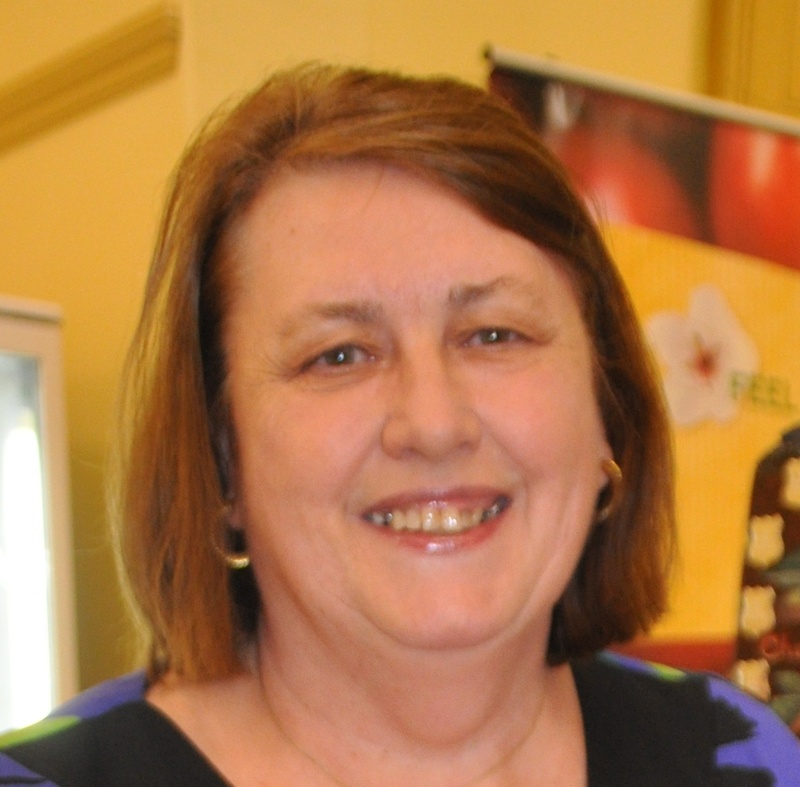 She is the only Australian author honored with a Pioneer of Romance award from RT Book Reviews, New York. With a lifelong interest in space exploration, she counts meeting Neil Armstrong as a personal high point. So it's no wonder she's taking romance to the stars and beyond In Birthright, her most ambitious novel yet. She loves connecting with readers via her website valerieparv.com, blog valerieparv.wordpress.com, @ValerieParv on Twitter and on Facebook. Nas: Who is Valerie Parv? What inspired you to be a writer? Nas: How did you choose your genre? Valerie: It basically chose me. From advertising I worked in journalism and PR, then began freelance writing for publishers. I wrote a dozen non-fiction titles until a publisher commissioned a book about doing your own plumbing. My dream of writing for a living didn’t include plumbing, but it motivated me to explore other options, starting with romance writing which I’d always enjoyed reading. I didn’t know then that the odds of getting a book accepted were astronomical. Fortunately, Harlequin liked Love’s Greatest Gamble, the first of more than 50 romance novels I wrote for Harlequin Romances, Presents, Intimate Moments (Romantic Suspense) and Superromances. In between, I explored creativity and the craft of writing in books such as The Art of Romance Writing, and Heart and Craft, published by Allen & Unwin. Nas: Why did you decide to write Birthright? Valerie: With each new book I set out to do something new. I used to help organize Star Trek conventions, and avidly followed the space program. Meeting Neil Armstrong was a highlight of my life. These passions plus my love of romantic suspense came together when I imagined a group of aliens I called beacons, each with a unique sensory ability. The story grew from there. Nas: How did you come up with the title? Valerie: I did what I advise other writers to do – made a list of dozens of possible titles until I got to Birthright, which sums up what the book is about – the beacons finding their birthright, and humanity reclaiming ours. Along the way there’s mayhem, murder, explosions in space and of course romance. Reviewers say they’ve never read anything quite like it and the five-star ratings suggest that’s a good thing J. Faced with a danger that threatens the entire world, can Adam and Shana find the strength to trust not only each other, but the mysterious VIPs whose unusual abilities defy logical thinking? Especially when it becomes clear that they'll need all of their combined resources to reclaim humanity's BIRTHRIGHT. There will be one signed Kindle copy of BIRTHRIGHT for one commenter! Wow, those of some sales stats! Congrats to Valerie! Wow, Valerie has written a lot of books. Interesting to read about her influences. Thanks Kelly and Theresa. The stats were/are the last thing on my mind when writing. Each book is like the first and I hope that never changes. Thanks for inviting me, Nas. Romance and Paradise go together. They do, don't they? And Romance Book Paradise is the escape for me! Fascinating premise, Valerie. It's going to be a great read. On another subject - guess which friend of yours I met in Jackson Hole? Her first words were, "Valerie knows I'm here." Hi Cathleen, small world isn't it. We're sweltering in Australia in over 41 deg C temps and she's doing avalanche training. I don't envy her that as much as the NYC stopover on her way back. Congrats on all your projects and awards too. Sounds like a great book! Nice to meet you, Valerie. Another Australian author for you! Meeting Neil Armstrong would be amazing! And Star Trek cons sound interesting too. Lots of scope for research and story ideas there! Congrats on the new release. Now if only we could aspire to meet such famous people! It's nice to meet Valerie! I enjoy hearing how authors get from here to there, or from plumbing to romance! :) It's inspiring. Thanks for a great interview! Thanks Shelley, Karen and Sherry. I enjoy hearing other writers' journeys too. Meeting Neil Armstrong was like shaking hands with Columbus. I was totally in awe, but he was very charming and quite humble. Fangirl moment for sure. I like the description of this book...science, space, romance, and suspense. Yep! Science, space, romance and suspense make a ggod combination for reading! Thanks for coming by! This is Love Among Aliens, remember? No way! Star Trek conventions. That's so cool!